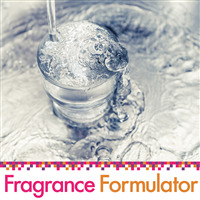 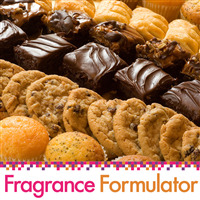 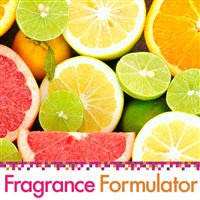 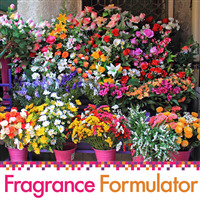 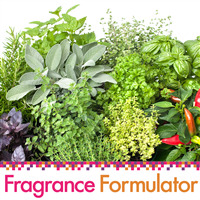 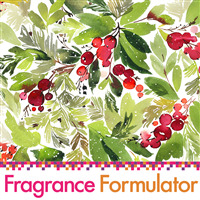 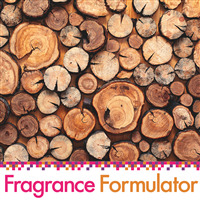 Our collection of Fragrance Formulator sample sets feature the families of our one note fragrances! 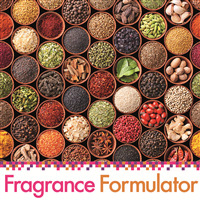 Use these sets to test and try out concoctions of your own that will take your product line to the next level! 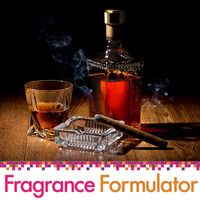 You Save $9.75 buying these items as a kit. 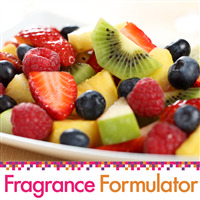 You Save $20.30 buying these items as a kit.